Devolver Digital is publishing Reigns: Game of Thrones on Switch via the eShop today. Take a look at some footage in the video below. 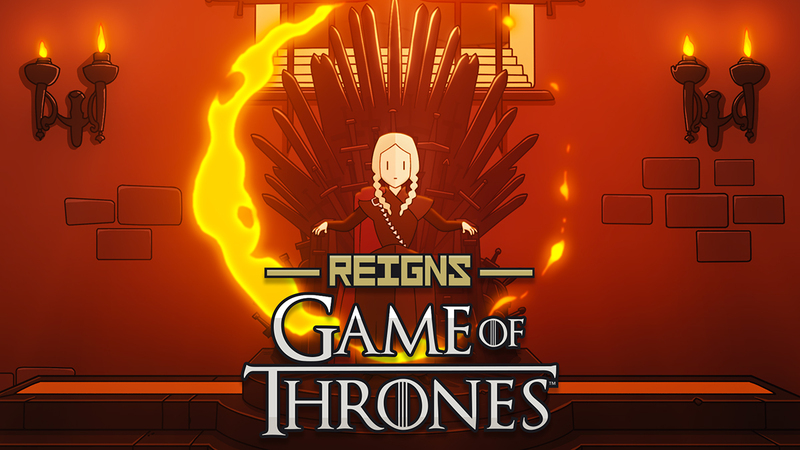 Devolver Digital has announced that it will publish Reigns: Game of Thrones on Switch next week. The game is just a few days away, with a release planned for April 11. Reigns: Kings & Queens is out today on the Switch eShop. Devolver Digital published a launch trailer, which we have below. 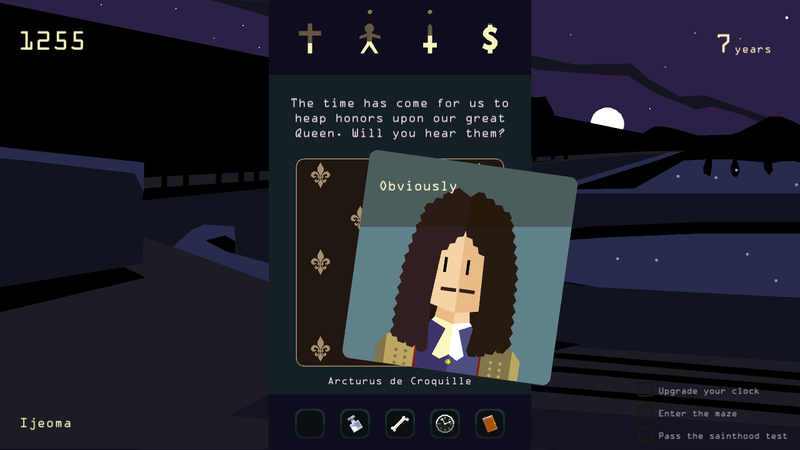 Devolver Digital will be publishing Reigns: Kings & Queens on Switch next Thursday on the eShop. Take a look at some footage below. Devolver Digital will be publishing yet another game on Switch very soon. 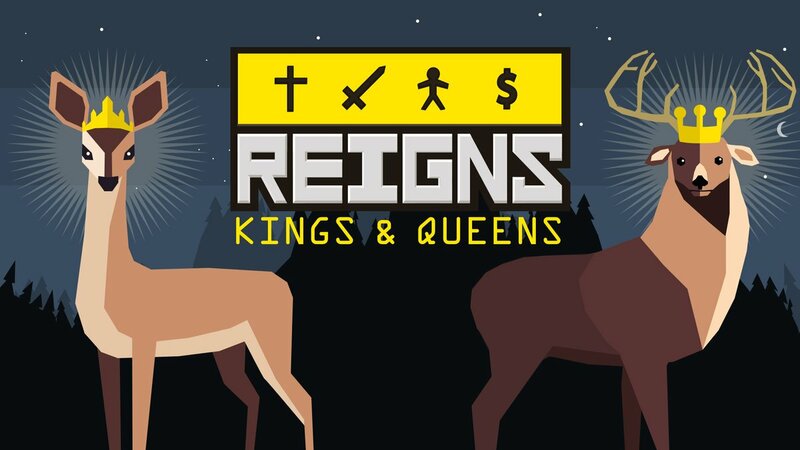 Reigns: Kings & Queens, comprised of both games Reigns and Reign: Her Majesty, arrives via the eShop on September 20.